a.k.a. Lady Tee and the Ivory Queen of Soul. Born on March, 5, 1956 in Santa Monica, California, USA. Died December, 26, 2010 in Pasadena, California, USA (aged 54). Mother of singer Rose LeBeau. Introduced to Motown producer Hal Davis by her friend and occasional co-writer Mickey Hearn. Probably best known for her work on the Motown label during the very late 1970's into early 1980's. 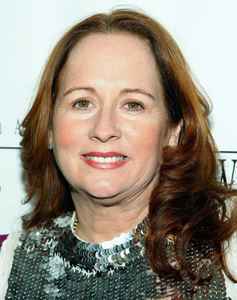 Mine will not be to add much on what has already been said about Teena Marie as an artist,but to say what I feel an artist who transcended barriers and broke stereotypes as to which 'race' do certain brands of music belong to. Her music through the years be it her own albums,collaborations,singles,compilations,concert appearances the length of her musical career in a difficult industry is ample proof that 'Lady T' paid her musical dues and will always be a force to reckon with musically.